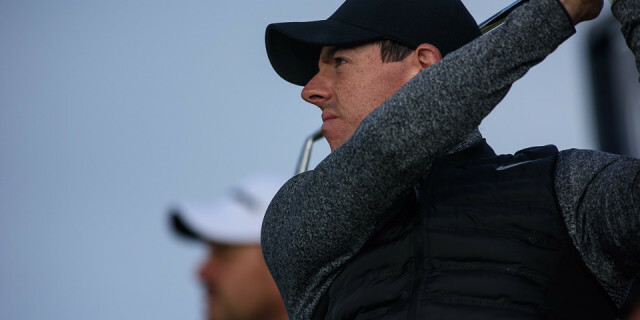 The Masters is the most exclusive of golf's major championships, this year welcoming a field of just 87 players, a mixture of the game's elite, former champions and invited amateurs. Such a limited gathering almost guarantees a leaderboard of the highest quality on Sunday, which has partly contributed to the excitement that the event annually generates among the public. Much of the tournament is iconic. From the Augusta National layout to the Green Jacket, golfers feel a deep connection to the Masters, and those emotions are present within the players themselves. Having the chance to win here is something they have imagined since childhood. Dreams can really come true, for some, but for others, the drive down Magnolia Lane can be a perilous reminder of past nightmares. However, when delving into the list of potential contenders, there are many intriguing stories that could be written on Sunday. 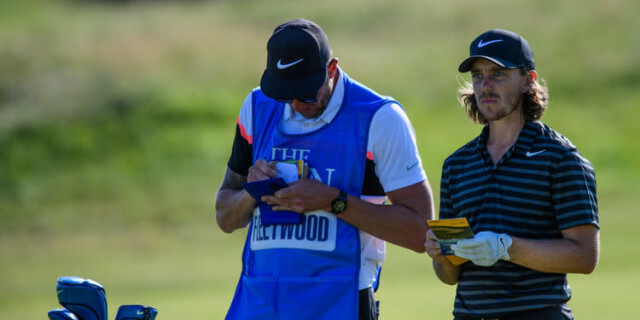 Golfshake's Derek Clements has picked out five names - plus one outsider - who may just achieve immortality this week and join the legends of Augusta. Playing brilliantly, with a victory in the Players Championship and a host of top-10 finishes to his credit. He really should have won this tournament at least twice. This is the one he wants to complete the career grand slam and therein may lie the problem - McIlroy may just want it too badly. It is now almost five years since the most recent of his major victories. 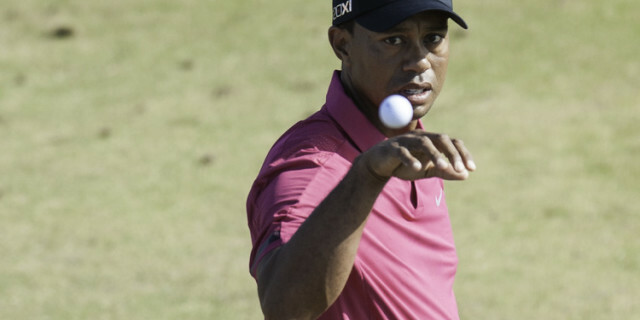 There are still huge question marks over his ability on Augusta’s lightning-fast putting surfaces. Is third favourite, but this is based on sentiment more than form. It is 13 years since he won the last of his four Green Jackets and nearly 11 years since his last major of any sort, his memorable triumph at the 2008 US Open, when he beat Rocco Mediate over 91 holes. His comeback has been extraordinary but his sole triumph came in a 30-man field at the Tour Championship and his form this year has been patchy. But he simply adores Augusta National. That he has the game to win any major is beyond dispute but the Englishman simply must rid himself of a bad habit of throwing in one bad round in almost every tournament he plays. He is a magnificent ball striker, a terrific driver of the ball and has a wonderful short game - do not be fooled by the fact that he uses the claw grip when he putts. But the best club in his bag is his temperament, and he is desperate to land his first major. This could be the week. Spieth has a wonderful record at Augusta, having never finished worse than 11th. He has also won it once, finished second twice and was third 12 months ago. His recent form has been woeful but it seems inconceivable that he will not contend this week. He has always been a poor driver of the ball but has been able to overcome his deficiencies in this area with a truly wondrous putting stroke - and this is the area that has been causing him the biggest problems. Write him off at your peril though. 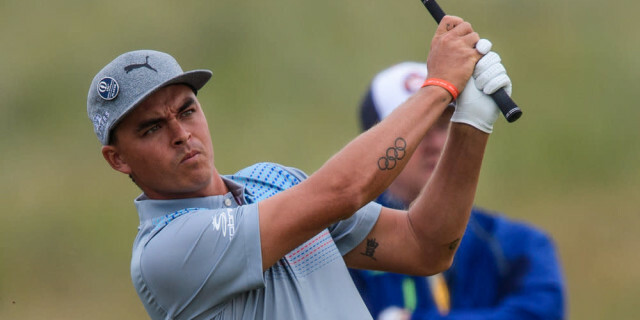 Currently saddled with the tag as the best player never to have won a major, Fowler has already won this season, at the Waste Management Phoenix Open, thus proving he can perform before huge crowds. He was also second at the Honda Classic, so he is in form. Finished second here 12 months ago behind Patrick Reed in what was easily his best performance in any major. Has the game and the temperament, but can he put it all together? 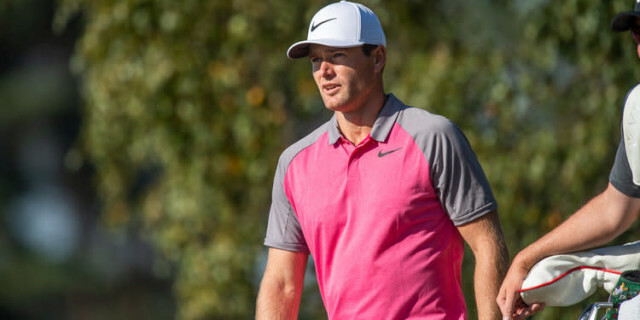 If you had any doubts about how good a player the Dane is then they were surely dispelled with his performance at the WGC Dell Technologies Match Play, where he reached the semi-finals, brushing aside a host of world-class players in the process, including Tiger Woods. He said afterwards that he had been in awe of Woods and while that may well be true, the debutant deserves his place in the field at Augusta. Crucially, he is a fantastic putter. The Masters at Augusta National is a once in a lifetime experience, but it’s also a lot easier than you think. Golfbreaks.com can build the perfect package for you including accommodation, flights, car hire, Masters badges and local golf, so make your Masters dreams a reality.